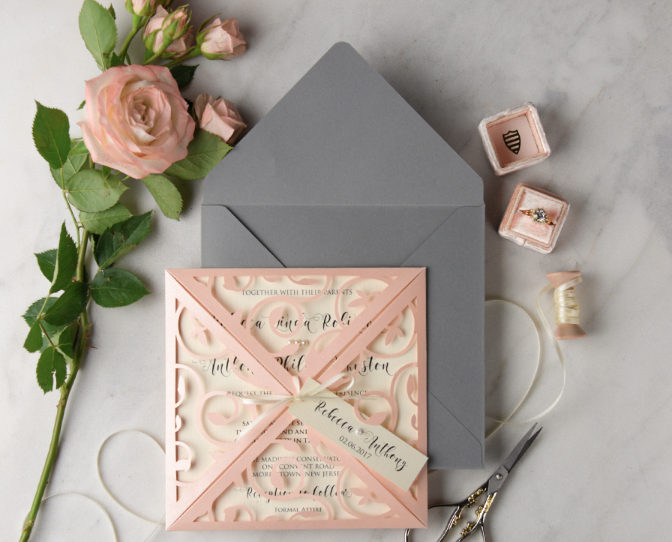 Signed, Sealed, Delivered, They're Your (Invitations)! You've found your "someone", they got on one knee, you've picked your date...now what? Friends, family, roommates, neighbors, they all need invitations, don't they? 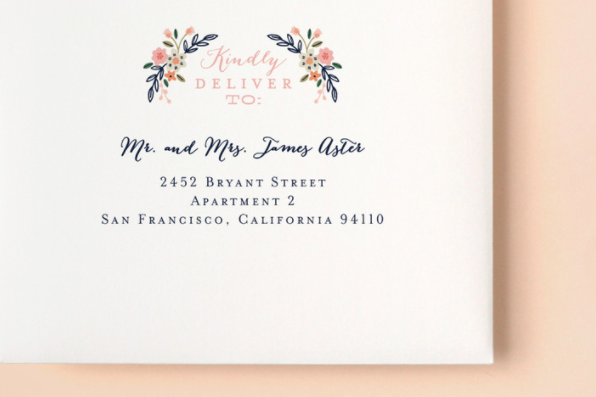 Today I'm sharing a bunch of beautiful invites (and where to find them)! 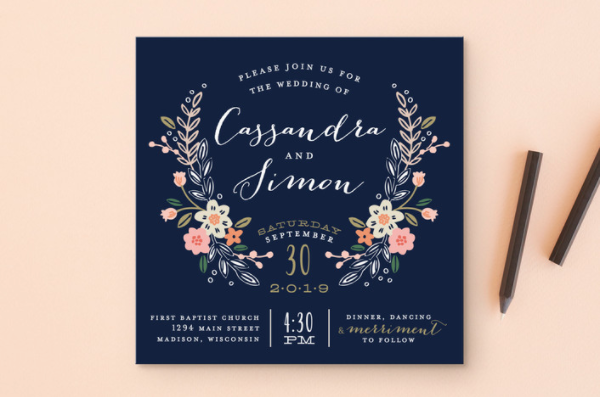 Whether you're looking to go floral, rustic, laser cut, or even a funky geometric print, I've found the perfect invite for you! These invite kits and tons of others are available on the listed websites. Once you start diving into these, I know you'll find the perfect one for you! 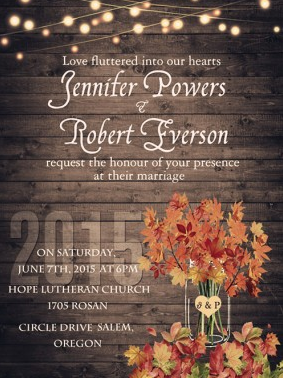 Always remember to keep theme, color, and style in mind when choosing an invite for your special day!